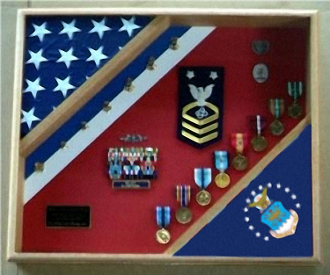 USAF Shadow Box, USAF flag and medal display frame. The Air force flag case have a museum quality plexiglass in the front. We Offer the Air force flag case in a larger version so it will fit for the burial flag as well. Orders for the USAF Shadow Box are usually shipped out within one business day to places within the USA and Canada. 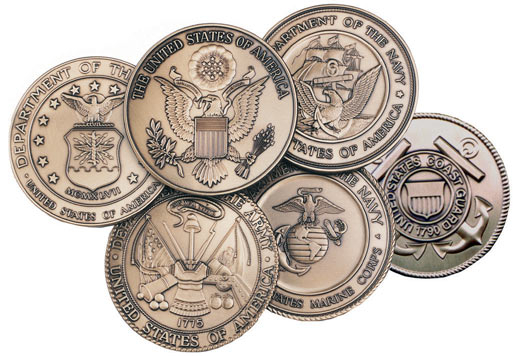 Orders for the flag case Shadow Box are usually shipped out within one business day to places within the USA and Canada. I never anticipated this purchase however, I am very pleased with the USAF Flag case - that I got as a Retirement Gifts for my sister’s husband. She had a tough time choosing but in the end, loved my selection.